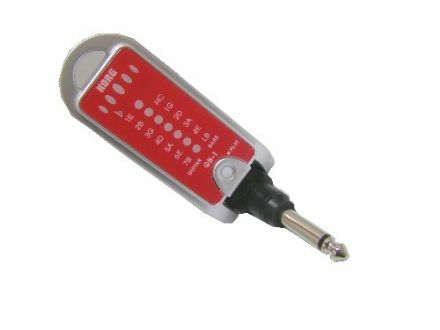 Musical instrument tuners available from the Music Box Shop, Whitchurch, Bristol, England. 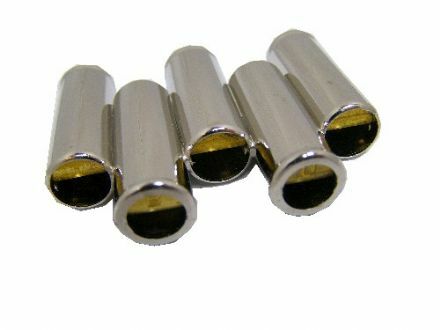 Metal ukulele pitch pipes. Tuned to the traditional notes of A D F# B. 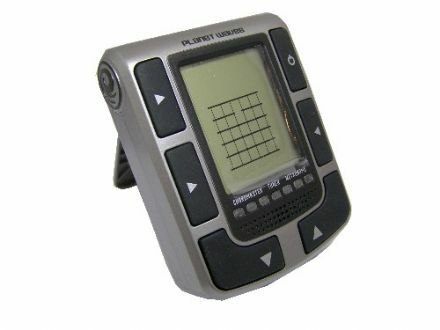 Quality audio device from Heriba. 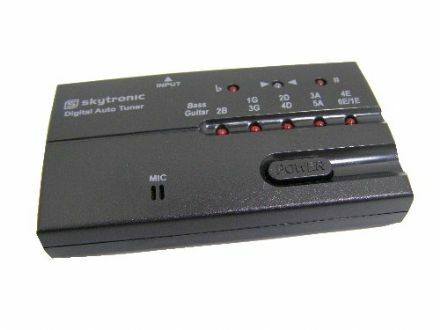 Professional musical guitar tuner from Skytronic. 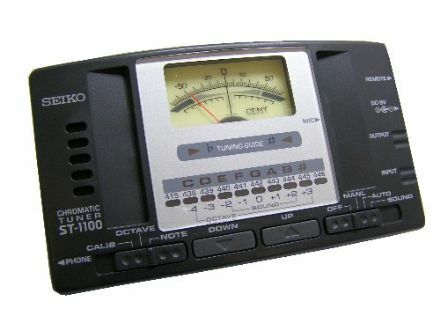 This useful chromatic tuner and metronome can be used for any musical instrument. 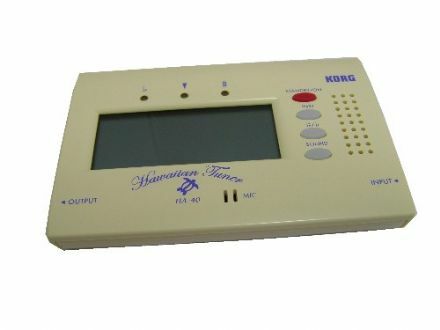 Professional chromatic tuner from JHS. 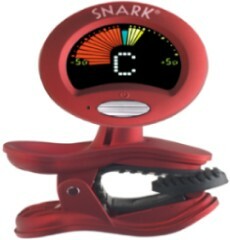 Easy to use clip on chromatic instrument tuner. 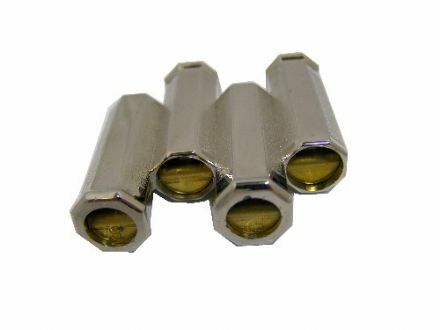 Below is our selection of musical instrument tuners, including a variety of pitch pipes. 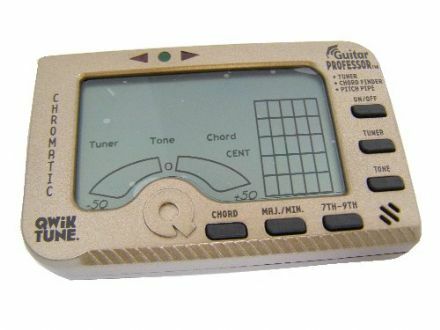 Tuners are available for btoh electric and acoustic guitar, violin, ukelele, and banjo etc. 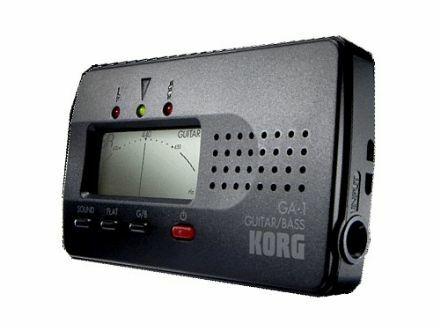 We stock a variety of different brand names and styles of tuner, such as Skytronic and Korg, but if you do not see the tuner you are looking for, please telephone and we will try to locate one to suit.